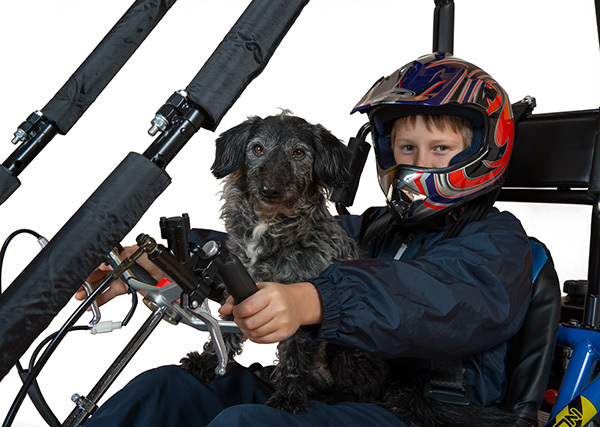 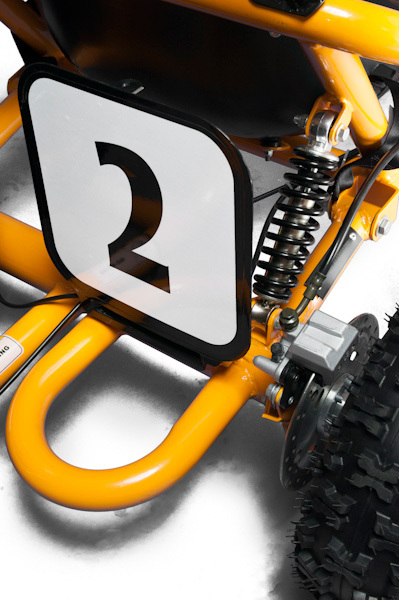 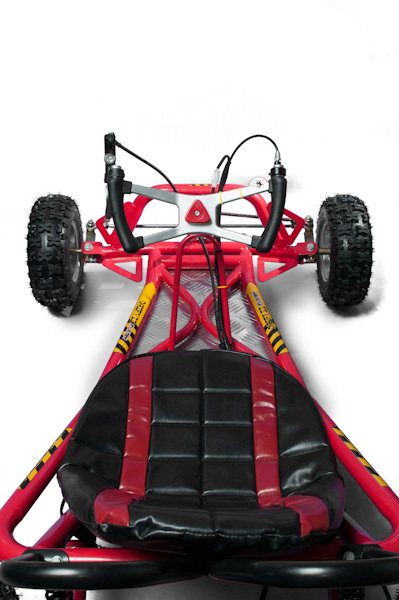 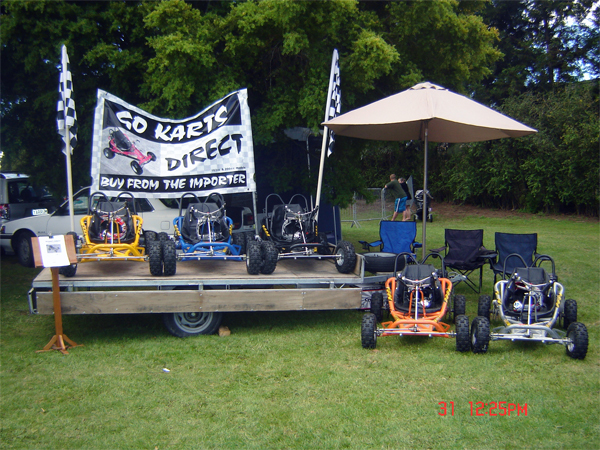 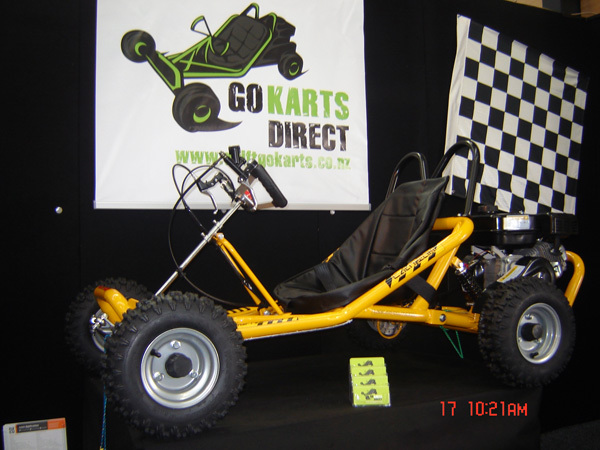 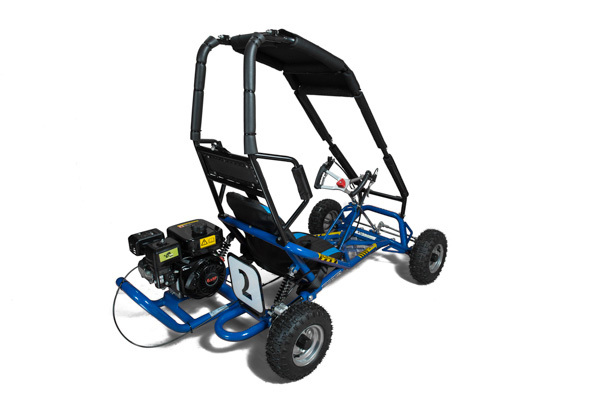 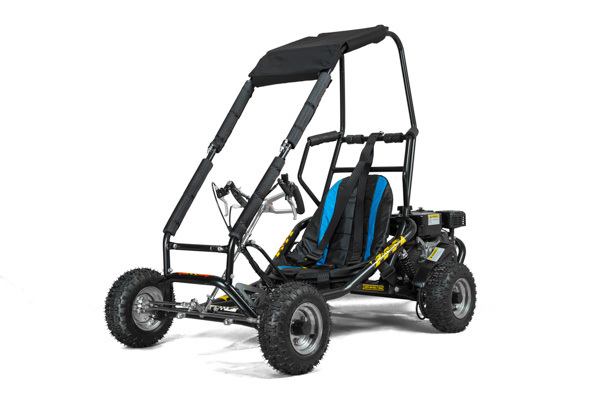 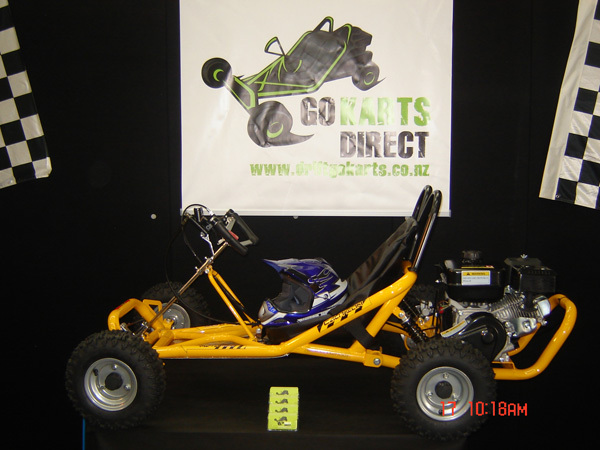 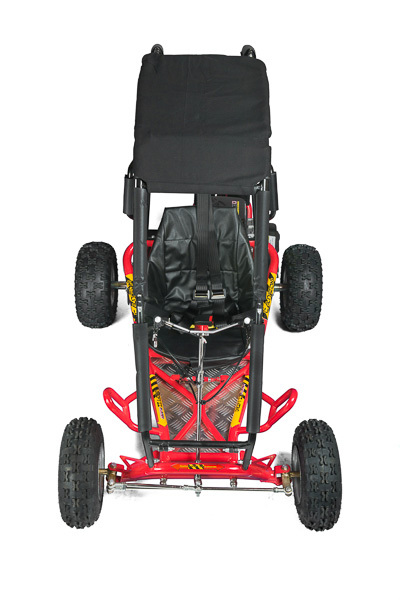 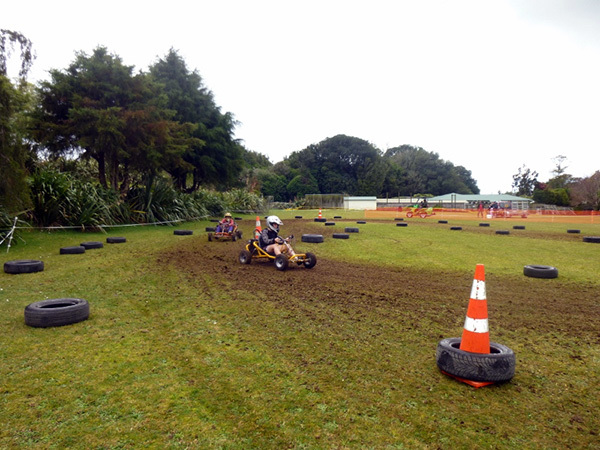 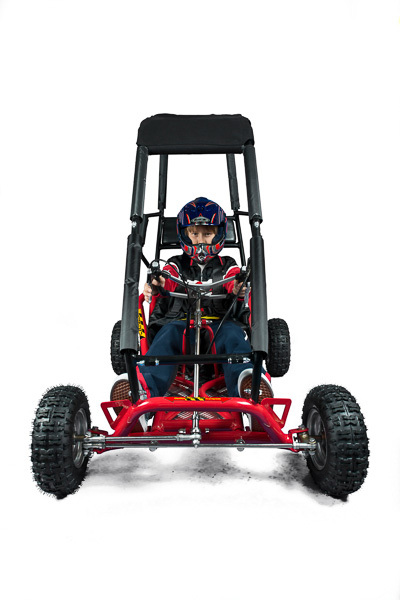 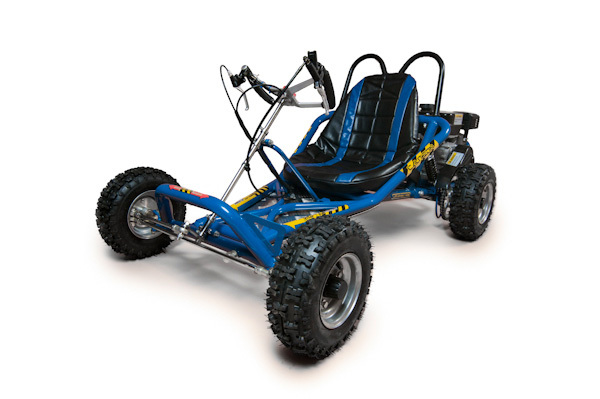 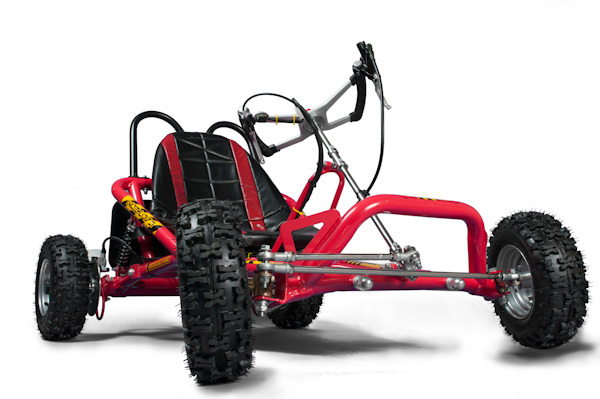 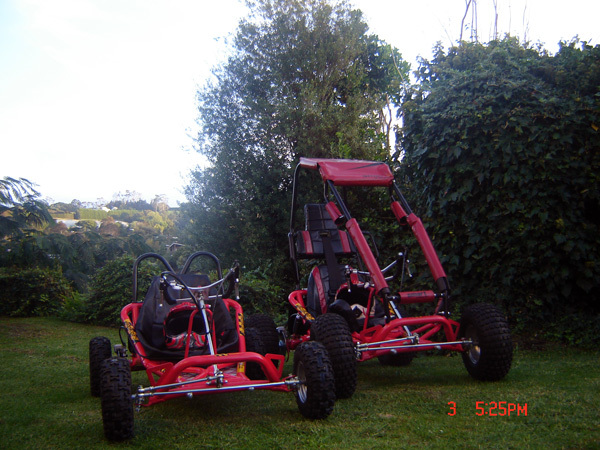 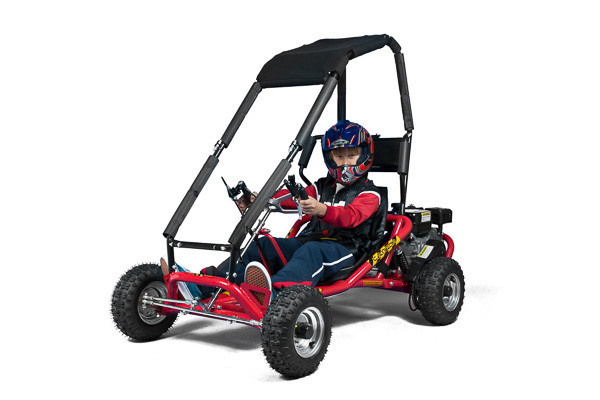 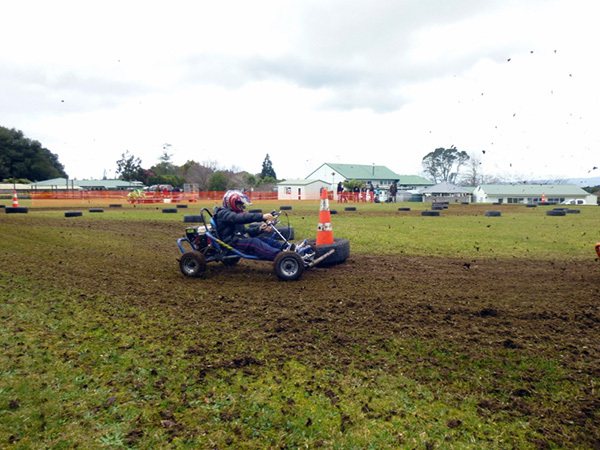 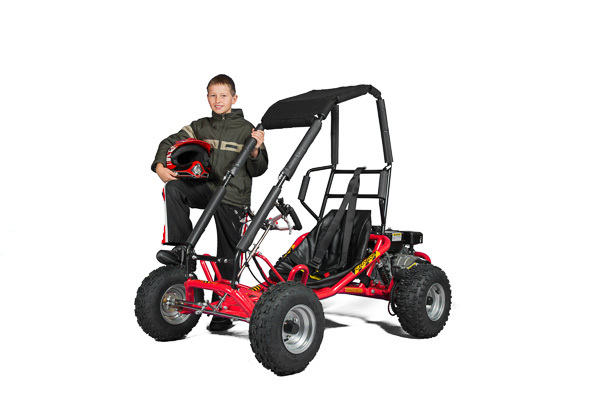 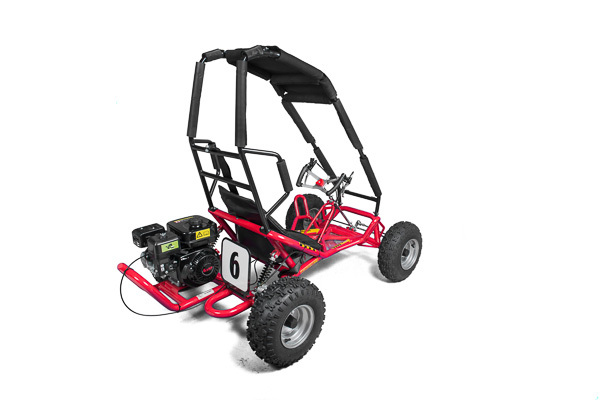 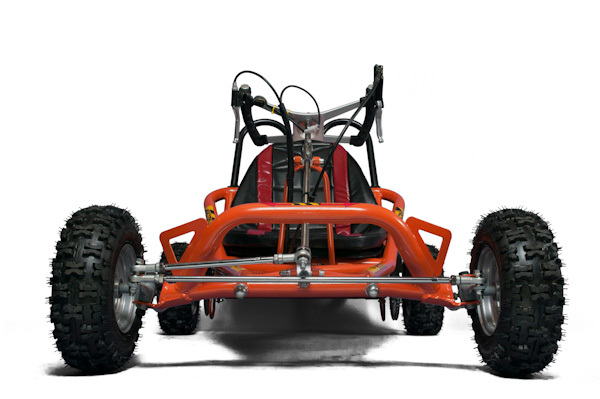 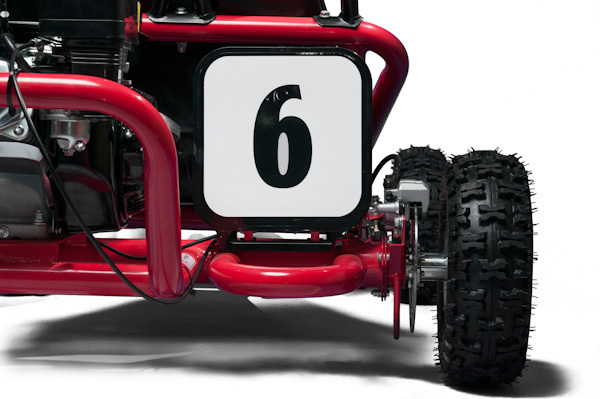 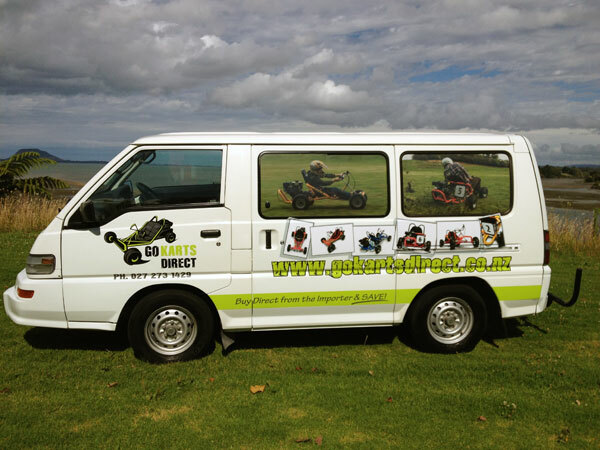 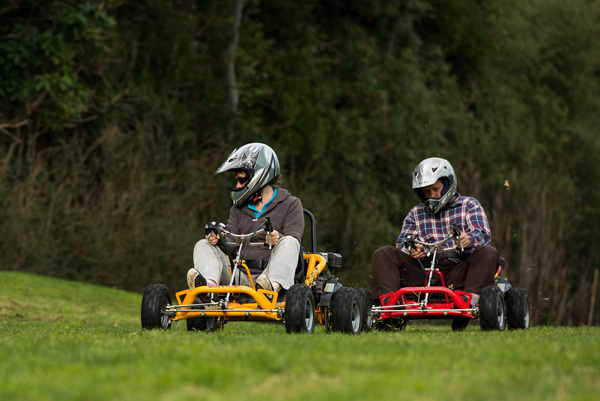 Enjoy our Go Kart Video Gallery. 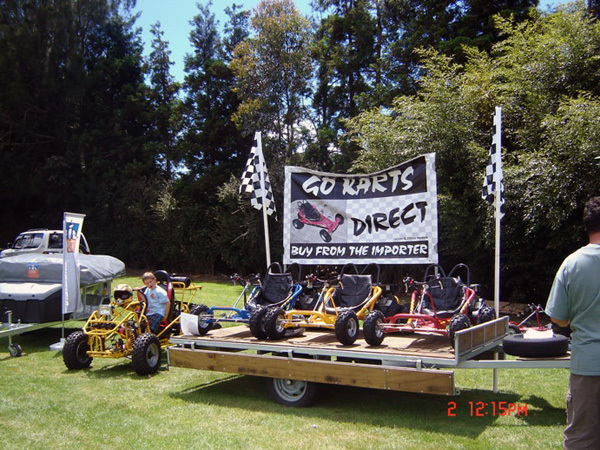 Click on the videos to play. 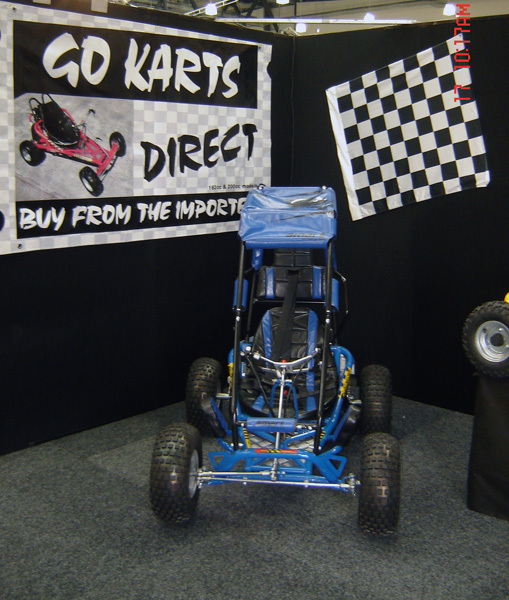 Please respect our copyright and contact us if you would like to download or use our videos for your own purposes. 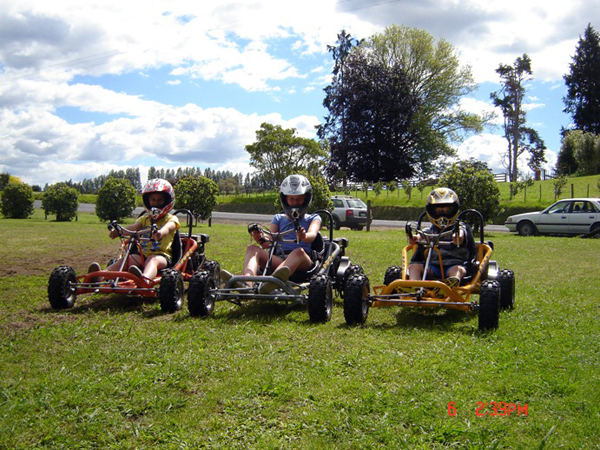 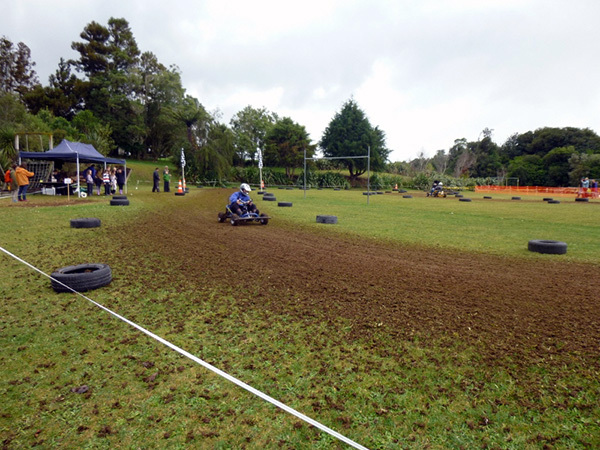 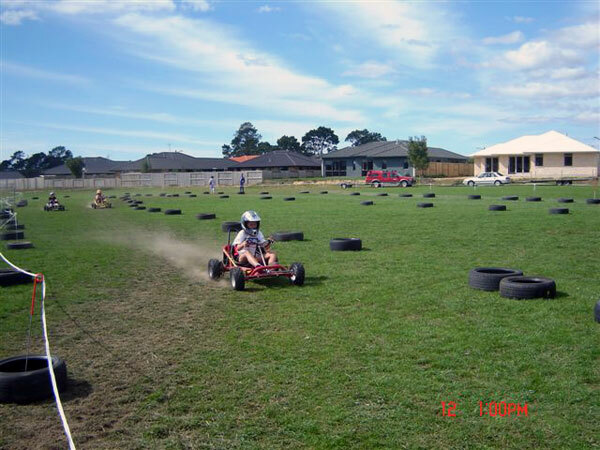 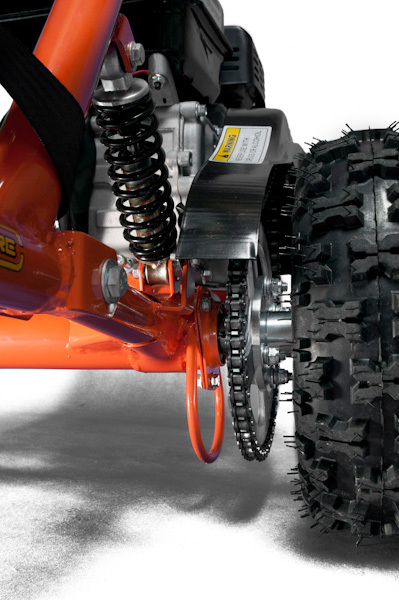 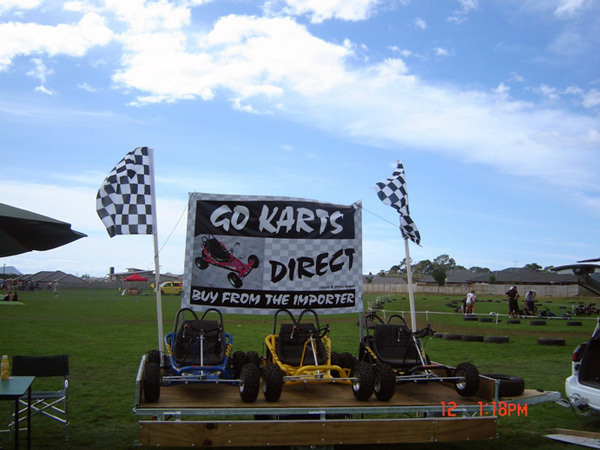 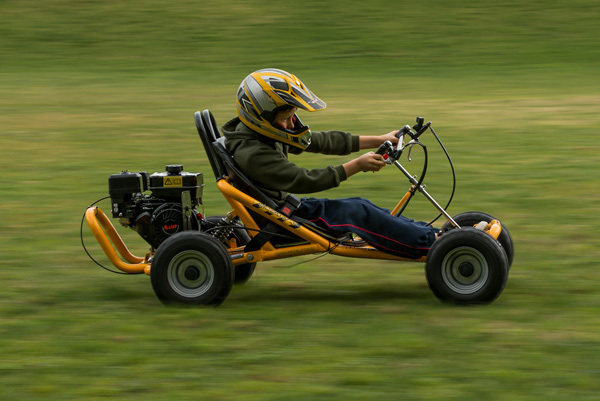 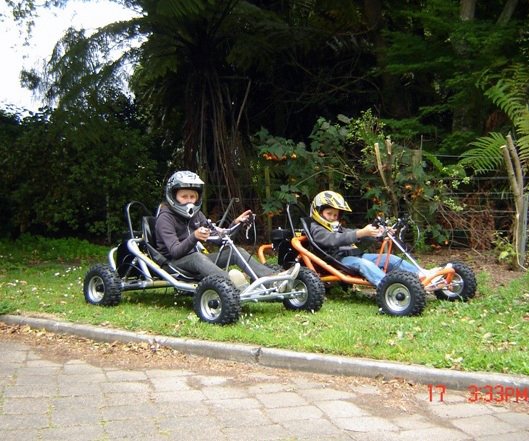 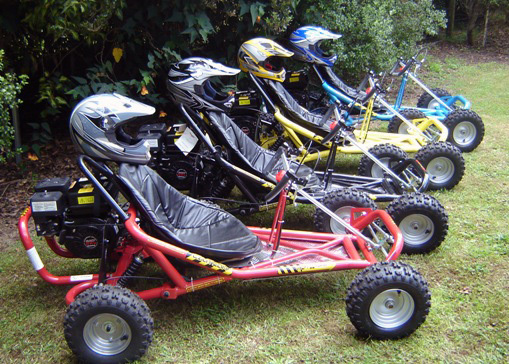 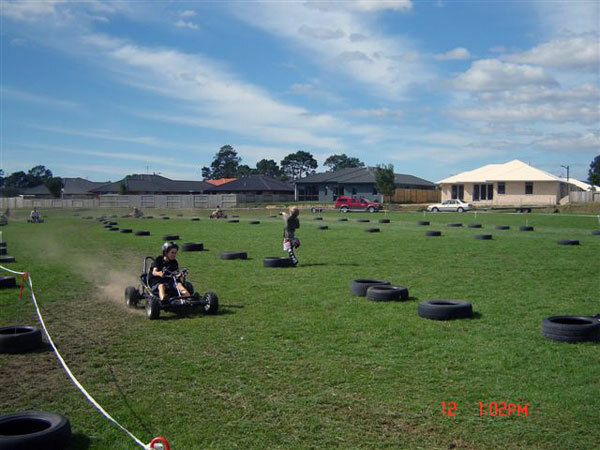 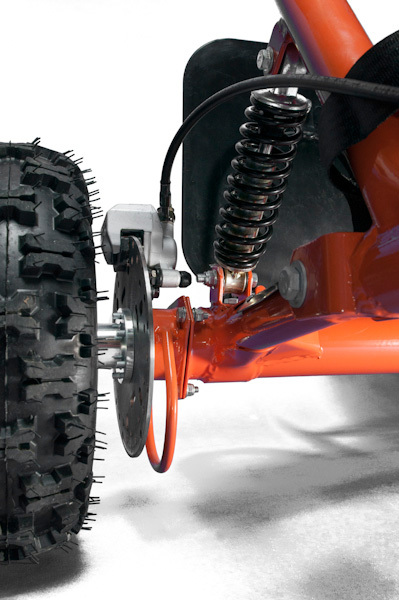 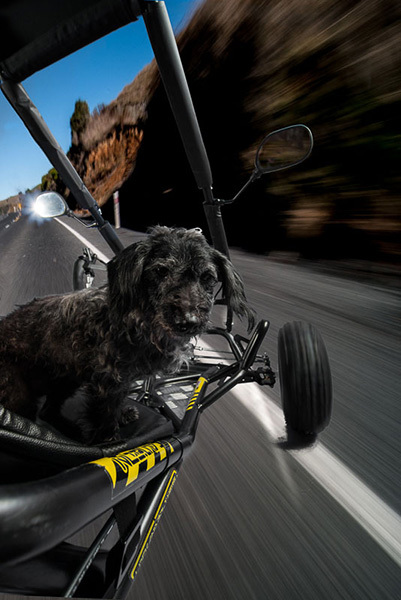 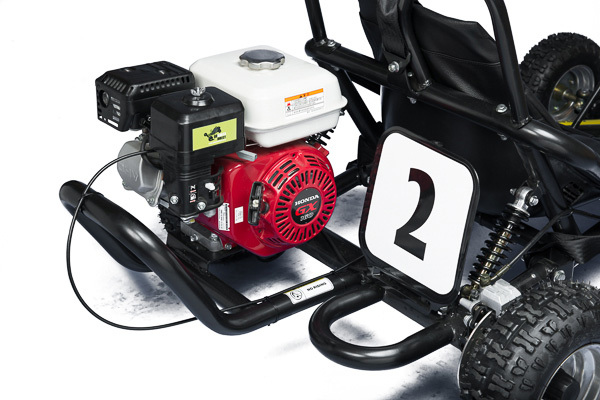 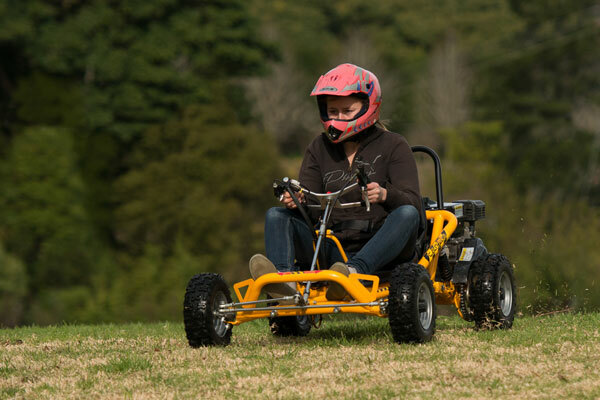 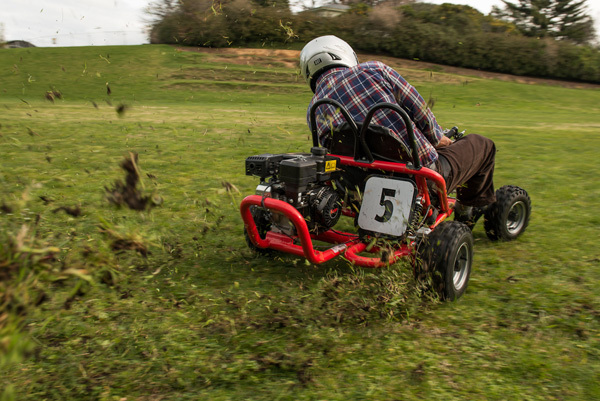 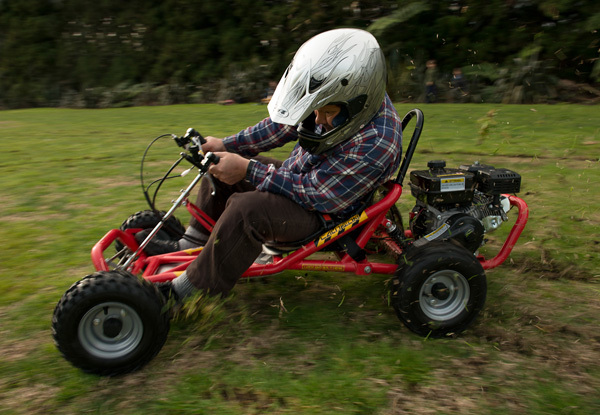 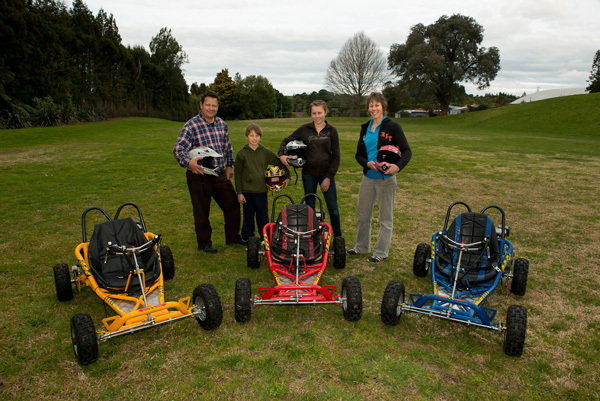 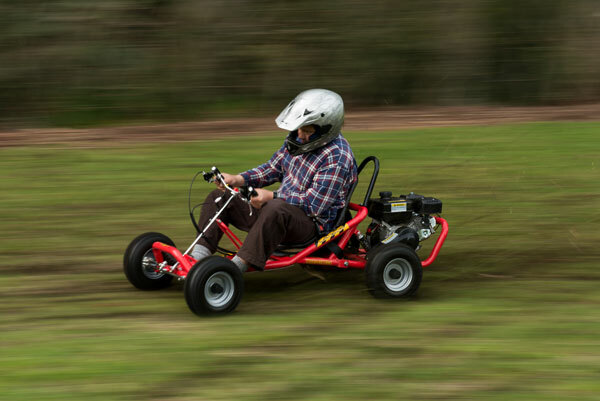 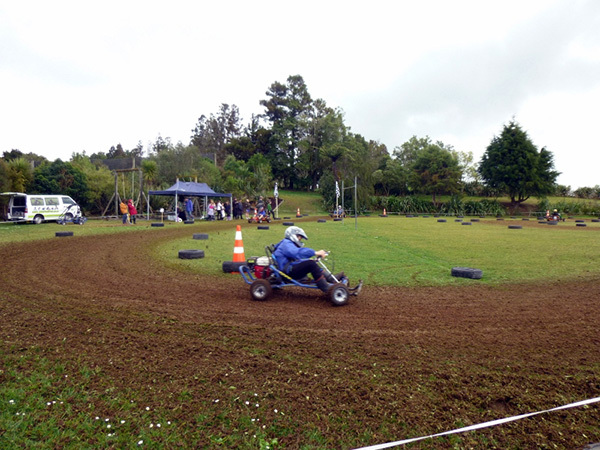 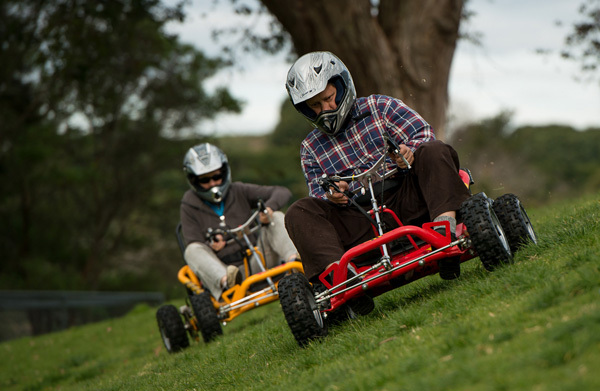 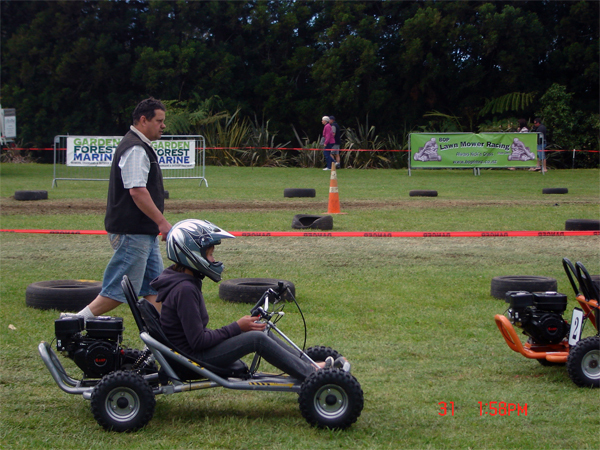 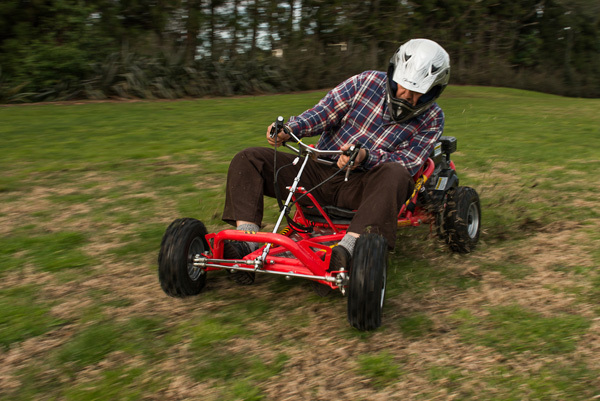 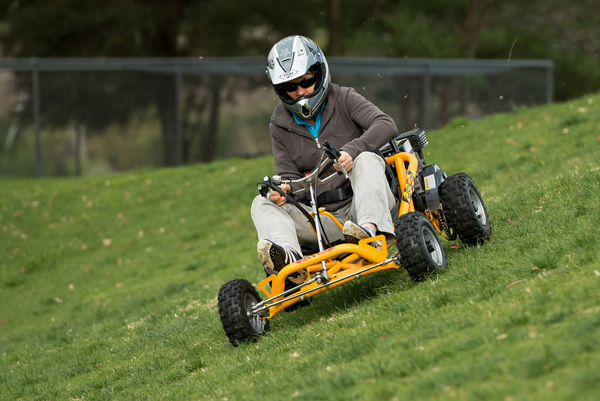 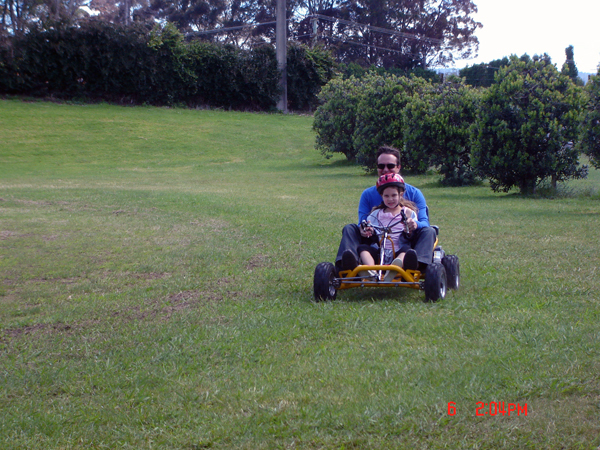 Enjoy our Go Kart Photo Gallery. 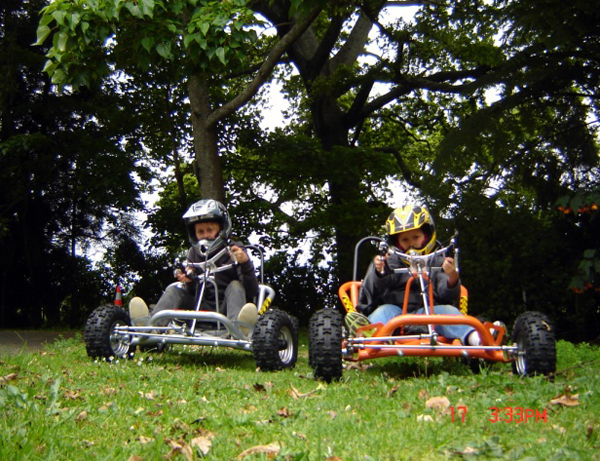 Click on small images to enlarge. 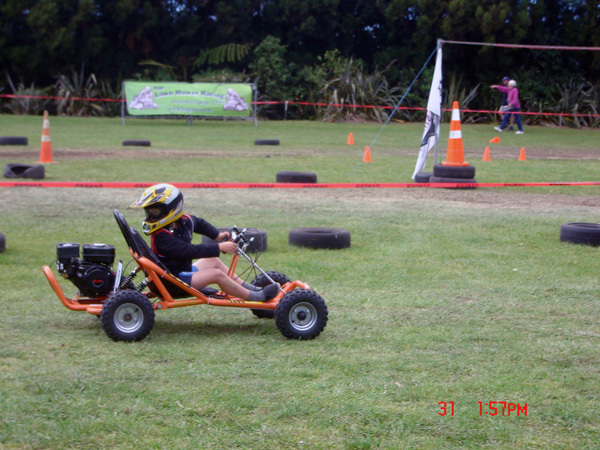 Please respect our copyright and contact us if you would like to download or use our photos for your own purposes.